Owners of the new Amazon Kindle, who have already become a little bored with the range of games available for the new Amazon Android tablet. 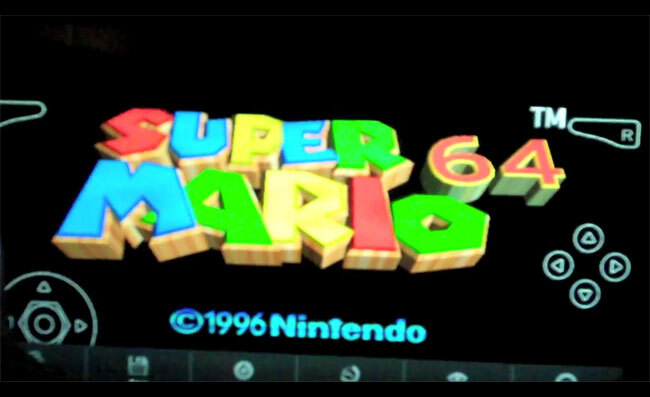 Might be please to know that a developer has been able to created an emulator that will allow classic Nintendo 64 games to be played on Amazon’s Kindle Fire using the power of its dual core processor. From the small amount of information that is available about the Kindle Fire hack. The emulator will already allow the Kindle to play, Mario Kart and The Legend of Zelda: Ocarina. With controls being superimposed over the screen of the tablet. For more information and to watch a video of the Nintendo 64 games in action on the Amzon Kindle Fire. Jump over to the Kotaku website.